It’s time for DPR license and certificate holders to renew—get units via online courses from UC IPM. A screenshot of an online UC IPM course that has continuing education units approved by CDPR. 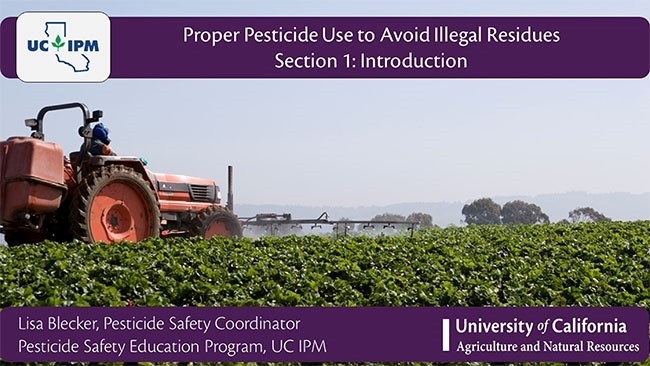 UC IPM online courses offer continuing education units for pest control applicators and advisors. 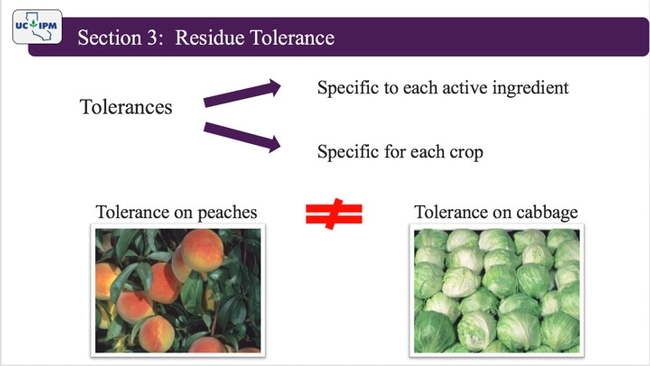 Are you looking for continuing education units (CEUs) to complete your renewal application this year for the Department of Pesticide Regulation (DPR)? The UC Statewide IPM Program has several online courses available that can help you get those last few needed credits. DPR license and certificate holders with last names beginning with M – Z renew this year. Renewal packets must be submitted to DPR before November 19th to ensure that licenses are renewed by January 1, 2016. After that, applications may take up to 45 calendar days to process. CEUs from the Structural Pest Control Board are also available for most of these courses. For a list of other approved online or in-person courses, visit the DPR website. UC IPM plans to add additional online courses for 2016, including those available for Laws and Regulations units. For more information about the courses UC IPM offers as well as additional training opportunities and pest management information, see the UC IPM web site. 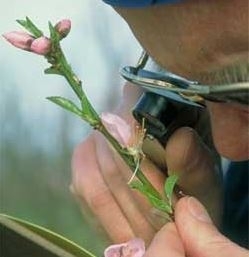 Man scouting for insects on a crop.